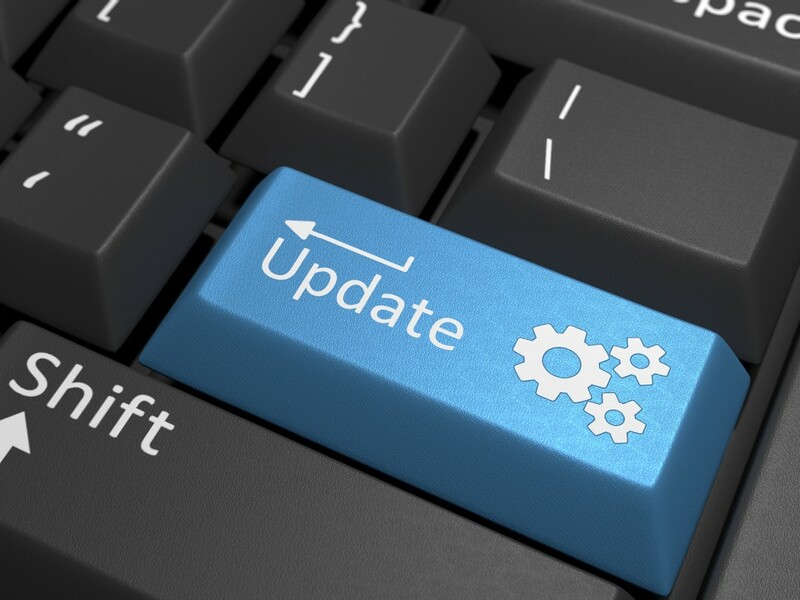 If you’ve ever been responsible for a web-site, or any other piece of software for that matter, you’ll probably be familiar with the notion that software needs to be updated from time to time. If this is something you’re already familiar with and predisposed to doing something about it, you’re already ahead of the game. Congratulations! For many people, however, it’s fire and forget. They install a piece of software, a web-site, a CMS, a database, a plugin, or whatever else it might be, and then forget about it. After all, it just works, right? Wrong! The world we live in changes rapidly. How many times have you had to throw out a piece of technology just because it was superseded by something faster/cheaper/better? Every time something new comes along, it brings with it new challenges for the software developers. New hardware, new protocols, new security requirements, new regulatory requirements, new demands from customers, unforeseen situations, the list is endless. Chances are that the piece of software you installed a couple of years ago may very wellappear to be doing what you need it to do but it may also be a ticking time bomb. Is your business riding on the fact that your CMS or web-site is going to continue to function? What happens if it simply stops working? Worse still, what happens if your data is exposed and you don’t even know it has happened? Is your world really as secure as you think it is? Probably not! Hackers are inventing new ways to exploit old software all the time. Chances are that the software that was developed not long ago simply didn’t anticipate the sort of attack vector that someone, somewhere, has since discovered and are working hard find some way to exploit – if they haven’t already found it! This is where patching can come to the rescue. Let’s talk about patching in our next post. Web24 – Over 8 years’ experience providing Australia with cloud hosting solutions such as Dedicated Servers, Cloud VPS and Web Hosting to suit your business needs.